By participating in this contest, entrants agree to be bound by these rules. 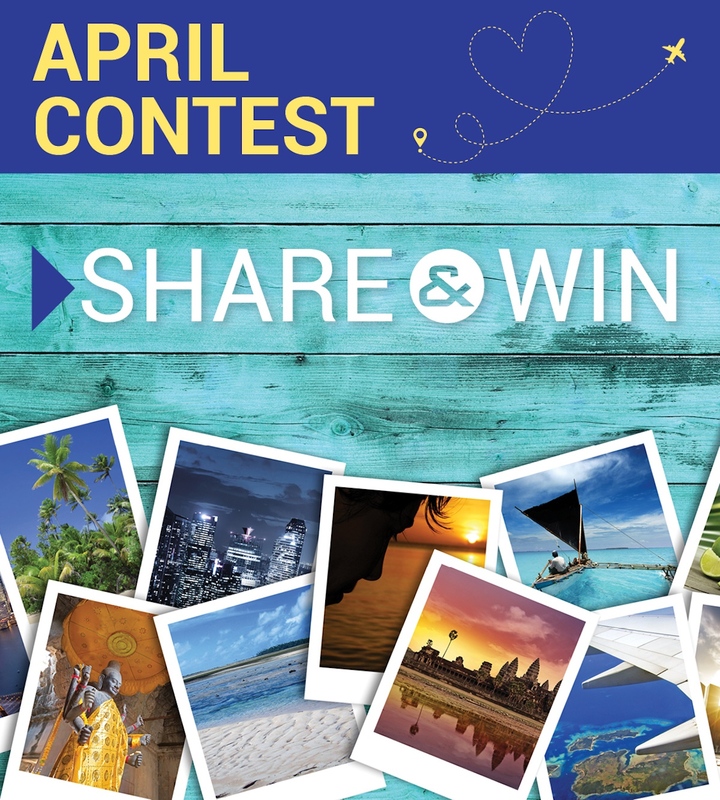 This Contest is only open to Aeroplan® Members who are residents of Canada and is governed by Canadian law. SPONSOR. 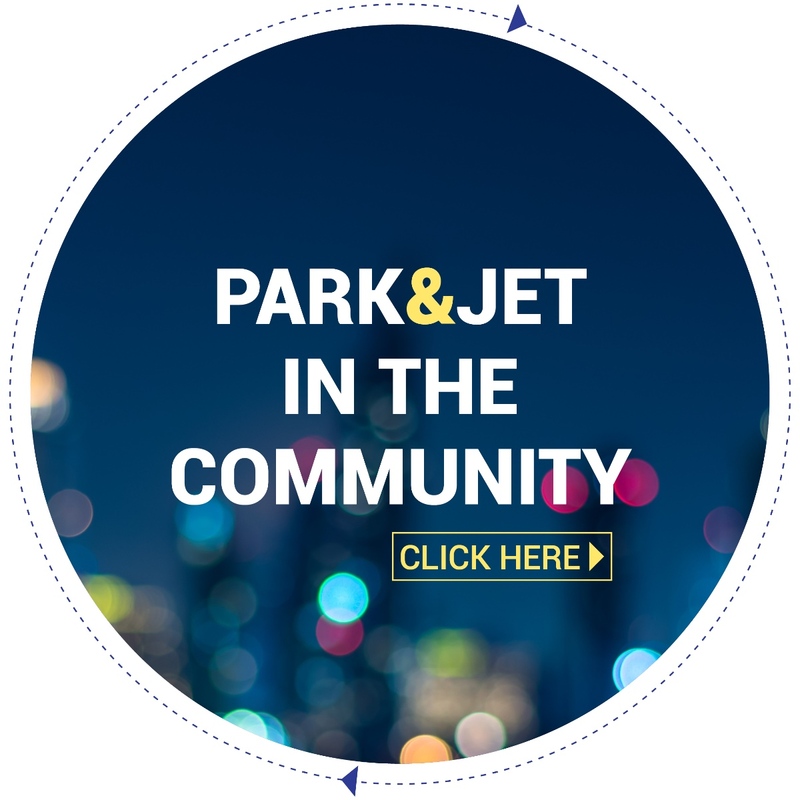 The sponsor of this is Park & Jet Ltd (“Sponsor”). The Contest runs from April 1 to December 31, 2019 inclusive (the “Contest Period”). Nine prizes (the “Prizes”) of 50,000 Aeroplan Miles are available to be won. Aeroplan Miles have no cash value but are redeemable under the Aeroplan Program for flights and other rewards. The retail value of rewards obtained using Aeroplan Miles will vary depending on Aeroplan reward schedules and other factors, details of which may be found at www.aeroplan.com. The Prizes may be redeemed only in accordance with Aeroplan rules and regulations, which are subject to change without notice. Taxes, landing and departure fees, and other charges and surcharges may apply to Aeroplan reward travel, and are the sole responsibility of the winner. 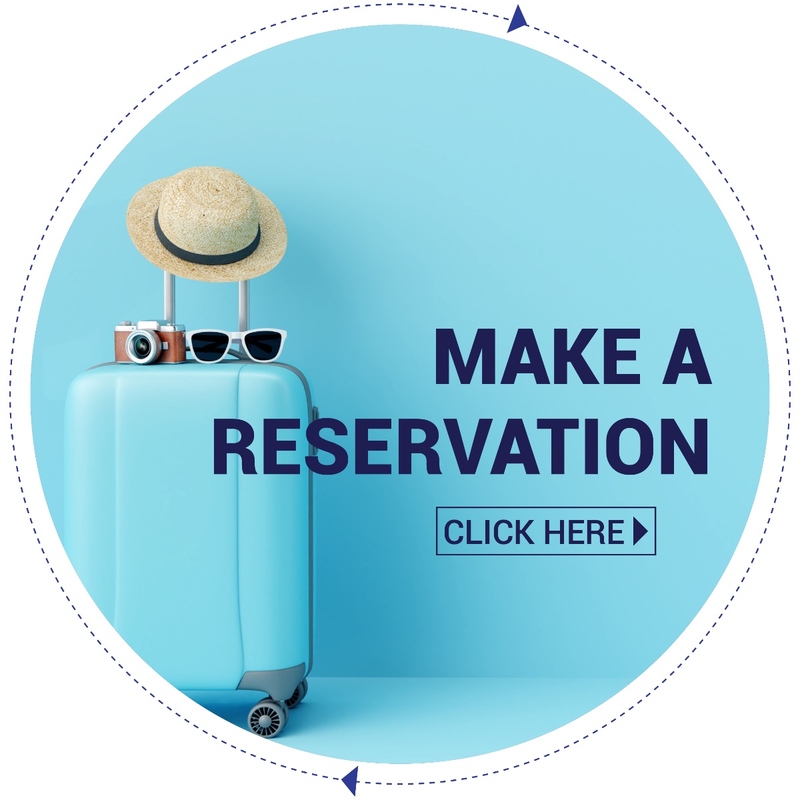 Additional Aeroplan Miles may be required; rewards are subject to availability at time of booking. Full terms and conditions of the Aeroplan Program are available online at www.aeroplan.com. See table below for the start date and end date for each Contest Period. The Sponsor is not acting as Aeroplan’s agent. Prizes must be accepted as awarded; no winner may request or require a Prize substitution or that a Prize be transferred to a third party (except in accordance with these rules) or converted to cash. However, the Sponsor may in its discretion substitute for any Prize another prize which is, in the Sponsor’s sole opinion, of equal or greater value. To receive their Prize, winners (or persons they designate in accordance with Rule #12) must have or open an Aeroplan account. 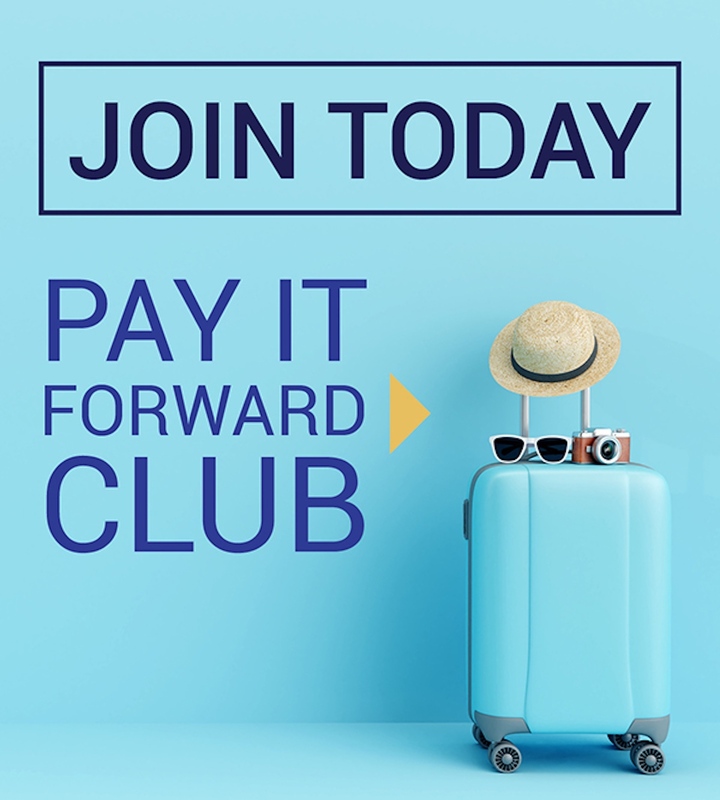 To enrol in the Aeroplan Program free of charge, visit www.aeroplan.com or call the Aeroplan Customer Service Centre at 1-800-361-5373 or (514) 395-0300. Any additional costs incurred in receiving or using a Prize (or share thereof) are the winner’s responsibility. Aeroplan membership and Aeroplan Miles are subject to Aeroplan’s rules (including requirements with respect to redemption within time periods specified in such rules; see www.aeroplan.com for details). Maximum one Prize per person. It is possible that the Prize may be a taxable benefit or otherwise subject to tax. The Sponsor has no liability in respect of any taxes that may be payable. All entrants must consult with their tax advisors, and must advise the person(s) who are designated in accordance with Rule #12 to do so as well. 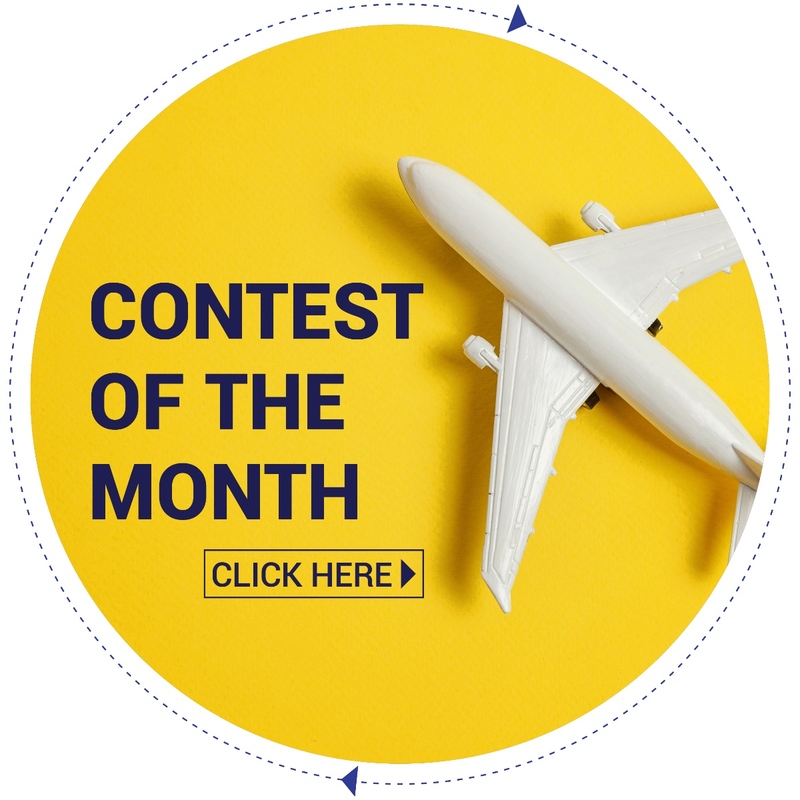 This Contest is open to all active Aeroplan Members who are (i) residents of Canada and (2) have reached the age of majority in their province or territory of residence. Employees, representatives and agents (and any individual domiciled with any such person, whether or related or not) of the Sponsors, or their respective affiliates and, if applicable, their respective advertising or promotion agencies, contest judges, contest prize suppliers, and any other companies engaged in the development, production, or distribution of materials for this Contest are not eligible. You will be entered into the Contest if, during the Contest Period: (i) You pay for parkIng at Calgary Park & Jet. and (ii) you use your Aeroplan card at the time of payment. 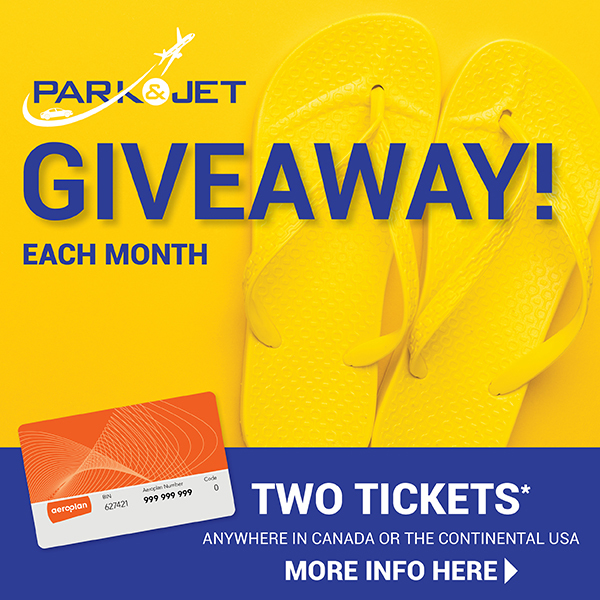 Any individual may also enter this Contest by writing an essay of at least 50 words on why he/she is a Park & Jet customer or, if he/she is not, what he or she would do with 50,000 Aeroplan Miles if he/she won this Contest, provided the essay is mailed with the individual’s name, address and telephone number(s) to 2019 Park & Jet’s Pay It Forward Contest Winners List, c/o: Calgary Park & Jet, Ltd., 2222 Airport Ave N.E., Calgary, AB T3J 3C6 received by December 31, 2019. Each essay must be mailed in a separate, postage paid envelope and be substantially different from any other essay(s) submitted by that person or any third party, as determined by Sponsor in their sole discretion. Original essays only; copies or excerpts from marketing or other material issued by Sponsor do not qualify. All essays become the property of Sponsor and none will be returned; Sponsor assumes no responsibility for lost, delayed, destroyed or misdirected essays. Maximum three entries per person through this method, no matter how many different essays a person submits. Persons who enter the Contest through one or more of the means outlined above may also use this method of entry. Odds of winning depend upon the total number of eligible entries received. Prizes must be accepted as awarded, cannot be substituted, transferred, exchanged or surrendered for cash. HOW TO WIN AND CLAIM A PRIZE. Each selected entrant will be notified by telephone and instructed on how to claim his/her prize. To be declared a winner, each selected entrant must correctly answer a time-limited, mathematical skill-testing question without assistance of any kind, whether mechanical or otherwise, to be administered by phone at a mutually convenient time, must sign a form of Declaration of Compliance and Release, and otherwise comply with these official contest rules. Awarding of a prize is subject to verification and compliance with these official contest rules. Entrants who have not complied with these official contest rules will be disqualified. If a selected entrant cannot be located or does not respond or comply with all of these official contest rules within 5 days notification, the entrant will be disqualified and forfeits the prize and the Sponsor may, at its sole and absolute discretion, select by random draw another eligible entrant whom the Sponsor or its representatives will attempt to contact, and who will be subject to disqualification, in the same manner. Allow four (4) to six (6) weeks from the date of the draw for verification of contest winner and prize fulfilment. Each winner will be contacted following verification with details on how to redeem the prize. The Sponsor will not be responsible for failed attempts to notify selected entrants. By participating in this Contest, each entrant accepts and agrees to these official contest rules and all decisions of the contest judges (who may be employees, agents or independent contractors of the Sponsor), which shall be final and legally binding on entrant in all matters relating to this Contest. All entries become the property of the Sponsor and will not be returned. ANYONE DEEMED BY THE SPONSOR TO BE IN VIOLATION OF THESE RULES FOR ANY REASON IS SUBJECT TO DISQUALIFICATION IN THE SOLE AND ABSOLUTE DISCRETION OF THE SPONSOR AT ANY TIME. In order to be confirmed a winner and receive a prize, each selected entrant will be required to sign the Sponsor’s form of Declaration of Compliance and Release, which confirms compliance with these official contest rules and releases the Sponsor and its affiliated companies, agencies, contest prize suppliers, and their respective officers, directors, employees and agents (collectively, the “Contest Group”) from all liability with respect to the entrant’s participation in this Contest and the awarding and use of the prize. Each winner agrees to the use of his/her name, comments, photograph, and other likeness for publicity purposes, and grants to the Sponsor any and all rights to said use without further compensation. The Sponsor and Contest Group are not responsible for printing, distribution, or production errors. The Sponsor and Contest Group may, at their sole discretion and without liability, rescind or amend this Contest at any time. This Contest is subject to all applicable federal, provincial and municipal laws and regulations. Entrants agree to these Official Rules and the decisions of the judges and the Sponsor, and on their behalf, and on behalf of their respective heirs, executors, administrators, legal representatives, successors and assigns (“Releasing Parties”), release, defend and hold harmless the Contest Entities, Facebook as well as the employees, officers, directors and agents of each (“Released Parties”), from any and all actions, causes of action, suits, debts, dues, sums of money, accounts, reckonings, bonds, bills, specialties, covenants, contracts, controversies, agreements, promises, variances, trespasses, lost profits, indirect or direct damages, consequential damages, incidental damages, punitive or exemplary damages, judgments, extent, executions, claims and demands whatsoever, in law, admiralty or equity, whether known or unknown, foreseen or unforeseen, against the Released Parties which any one or more of the Releasing Parties ever had, now have or hereafter can, shall or may have which in any way arise out of or result from entrant’s participation, acceptance and use or misuse of any prize. In the event Sponsor is prevented from continuing with the Contest as contemplated herein by any event beyond its control, or otherwise, including but not limited to fire, flood, hurricane, earthquake, explosion, labor dispute or strike, act of God or public enemy, satellite or equipment failure, riot or civil disturbance, terrorist threat or activity, war (declared or undeclared) or any federal, provincial, or local government law, order, or regulation, or order of any court or other cause, or concerns regarding the safety of any winner, Entrants assume all liability for any injury, including death or damage caused or claimed to be caused, by participation in this Contest or use, misuse or redemption of any prize. ANY CLAIMS, JUDGMENTS AND/OR AWARDS SHALL BE LIMITED TO ACTUAL OUT-OF-POCKET COSTS ASSOCIATED WITH ENTERING THIS CONTEST. ENTRANT HEREBY WAIVES ANY RIGHTS OR CLAIMS TO ATTORNEY’S FEES, INDIRECT, SPECIAL, PUNITIVE, INCIDENTAL OR CONSEQUENTIAL DAMAGES OF ENTRANT, WHETHER FORESEEABLE OR NOT AND WHETHER BASED ON NEGLIGENCE OR OTHERWISE. Some jurisdictions do not allow the exclusion or limitation of incidental or consequential damages; therefore such exclusions may not apply to you. Notwithstanding any other provision in this Agreement and without waiving either party’s right to appeal such decision, should any portion of this provision be deemed invalid or unenforceable, then the entire provision (other than this sentence) shall not apply. Sponsor is not responsible for any typographical or other error in the printing of the offer, administration of the Contest or in the announcement of any prize. Entry materials/data that have been tampered with or altered, or mass entries or entries generated by a script, macro or use of automated devices are void. The Sponsor is not responsible for: (i) lost, late, entries; (ii) error, omission, interruption, deletion, defect, delay in operations or transmission, theft or destruction or unauthorized access to or alterations of entry materials, or for technical, network, telephone equipment, electronic, computer, hardware or software malfunctions of any kind, or inaccurate transmission of or failure to receive entry information by Sponsor on account of technical problems or traffic congestion on the Internet or at any web site or any combination thereof; (iii) any injury or damage to entrant’s or any other person’s computer related to or resulting from participating in the Contest, or (iv) the failure of any third party to comply with the instructions and proper administration of this Contest. By participating in the Contest, entrants (i) agree to be bound by these Official Rules, including all eligibility requirements, and (ii) agree to be bound by the decisions of Sponsor and the independent judging organization, which are final and binding in all matters relating to the Contest. Failure to comply with these Official Rules may result in disqualification from the Contest. Sponsor reserves the right to: permanently disqualify from any contest it sponsors any person it believes has intentionally violated these Official Rules; and terminate the Contest or the online portion of the Contest, if it becomes technically corrupted (including if a computer virus or system malfunction inalterably impairs its ability to conduct the Contest), or to select winners from among all eligible entries received prior to termination. LEGAL WARNING: ANY ATTEMPT BY AN INDIVIDUAL, WHETHER OR NOT AN ENTRANT, TO DELIBERATELY INTERFERE WITH THE OPERATION OF THE CONTEST, IS A VIOLATION OF CRIMINAL & CIVIL LAWS AND SPONSOR RESERVES THE RIGHT TO SEEK DAMAGES AND DILIGENTLY PURSUE ALL REMEDIES AGAINST ANY SUCH INDIVIDUAL TO THE FULLEST EXTENT PERMITTED BY LAW. This promotion is in no way sponsored, endorsed or administered by, or associated with Aeroplan. You understand that you are providing your information to the Sponsor and not to Aeroplan.